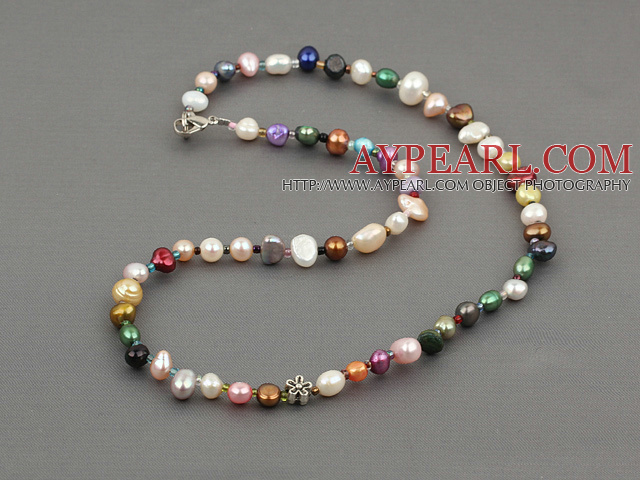 We can supply dyed colorful pearl necklace with lobster clasp with comparable price. 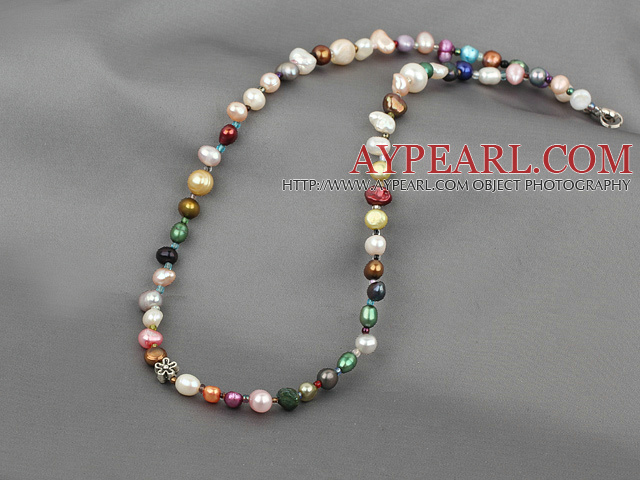 Welcome to wholesale dyed colorful pearl necklace with lobster clasp from Aypearl.com!! !